The Tomero became a part of the vineyard scenario in 1833 and his presence continues to this day. His job is the distribution of irrigation water in those vineyards or crop fields which, by law, are entitled to use the river water. The Tomero is hired by the landowners, and his duty is to open and close the “Tome de Agua” (Water Intake Channel) of each estate. 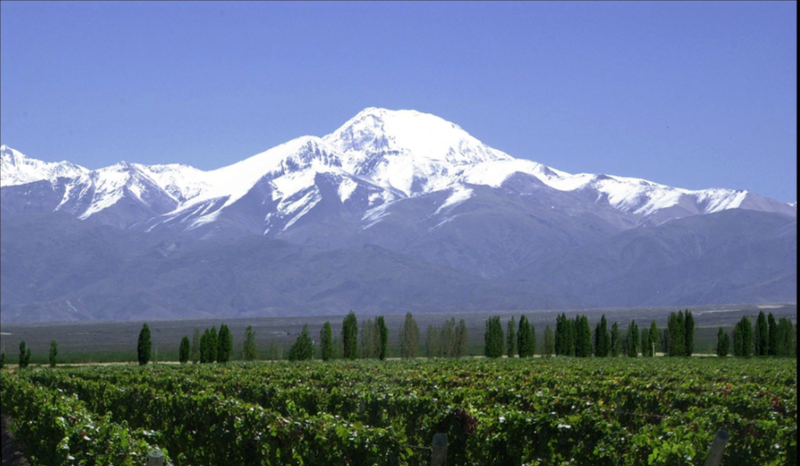 Today, the Tomero is the symbol of an irrigation system developed more than 100 years ago, that has enabled the development of vine-growing regions in Mendoza.